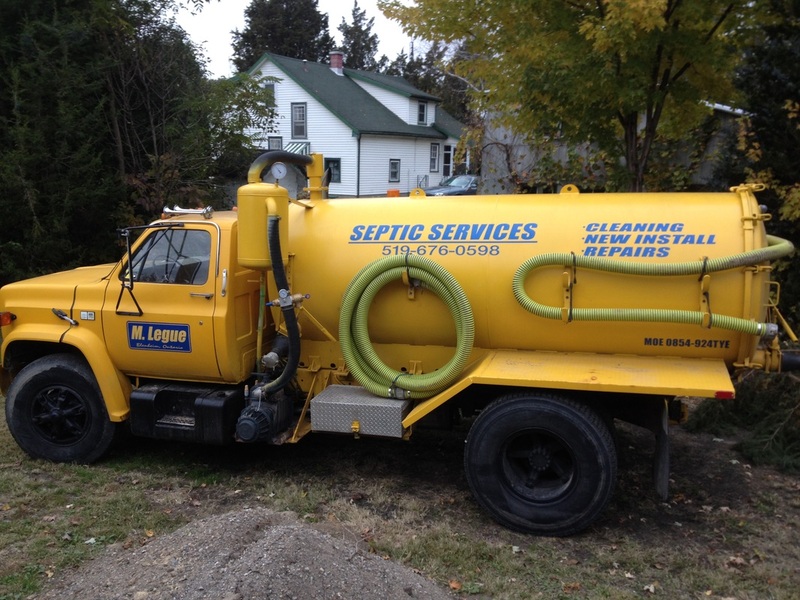 Established in 1985 Legue Septic Tank Services is a family business founded on a commitment to complete client satisfaction. Our crews offer friendly, personal service with special attention to your concerns to ensure we complete our work efficiently and in the most cost-effective fashion. Our longevity in this business has only been possible because we have consistently offered our clients timely, reliable and budget-conscious service. Legue Septic Services has grown steadily, mostly through referrals from our loyal clients. Over the years, we have worked with clients from many kinds of businesses throughout the greater Chatham- Kent Area .